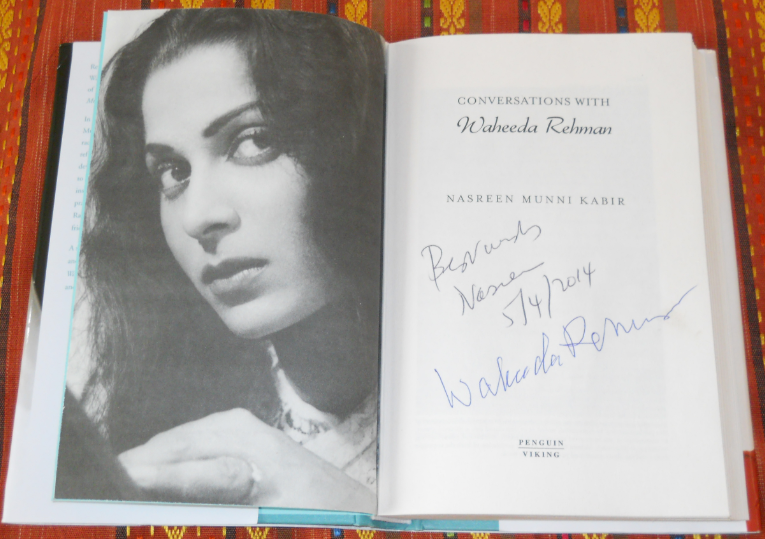 The copy of my book "Conversations With Waheeda Rehman" autographed by Waheeda Ji , The Epitome of Indian Beauty and the author and reputed documentary Film-Maker Nasreen Munni Kabir . . .